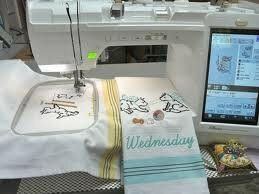 This club is for finishing up any of my quilts that we have done and you have paid for all of the offered sessions, but you would like some help or need time to sew. This is also an opportunity for you to start one of the prior quilts I have taught. You will need to pay for the sessions of the quilt you want to work on.